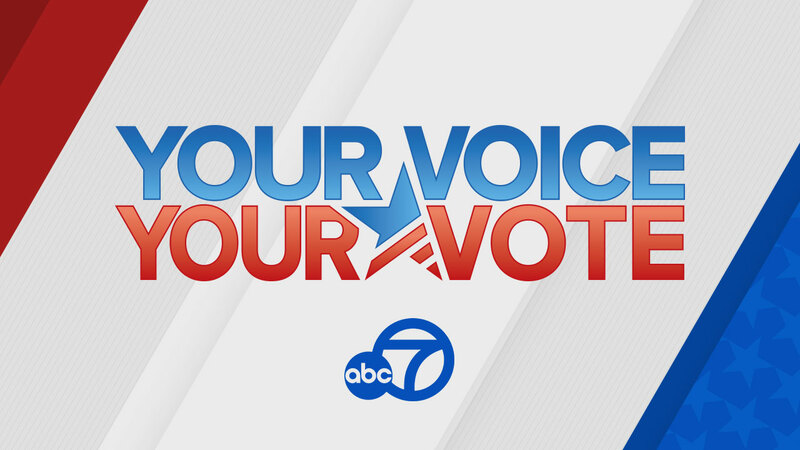 It's a big week as voters throughout the Bay Area counties and the country head to the polls. Here's list of resources to help you vote during this election. Our Voter's Edge California Election Guide features in-depth information about what's on your ballot, the candidates, the measures, and who supports them. You can also find out where, when, and how to cast your ballot. Below are county-by-county links to get sample ballots specific to your area. Also, you can see a summary of local ballot measures, candidate information and more for the elections on June 7.